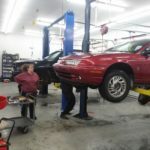 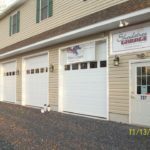 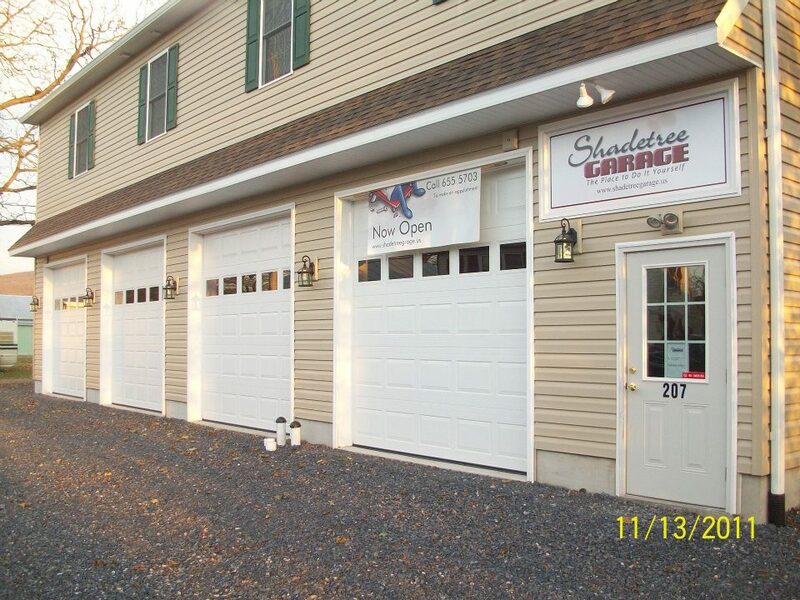 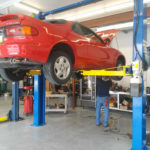 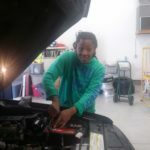 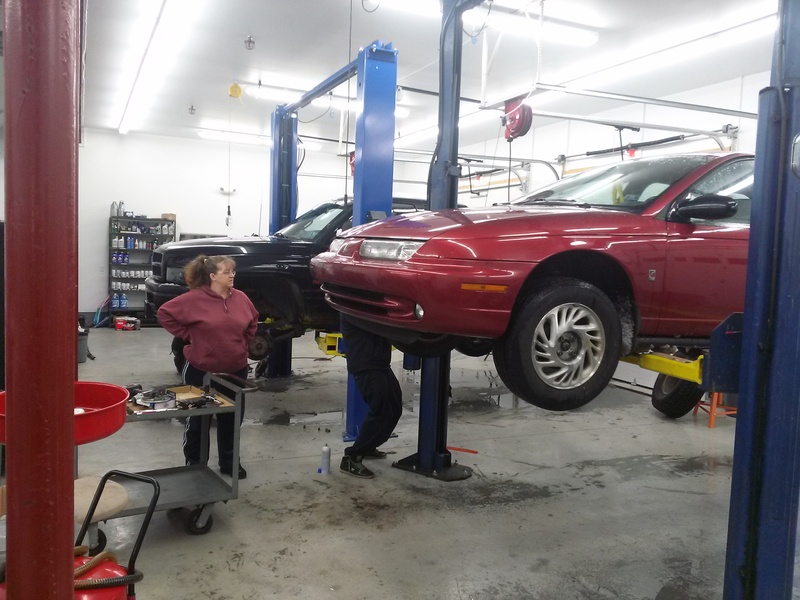 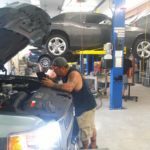 Save on costly labor fees when you schedule an appointment at Shadetree Garage in Mont Alto, PA. Our do-it-yourself auto repair shop near Hagerstown, MD, provides everything you need to get the job done right for less. 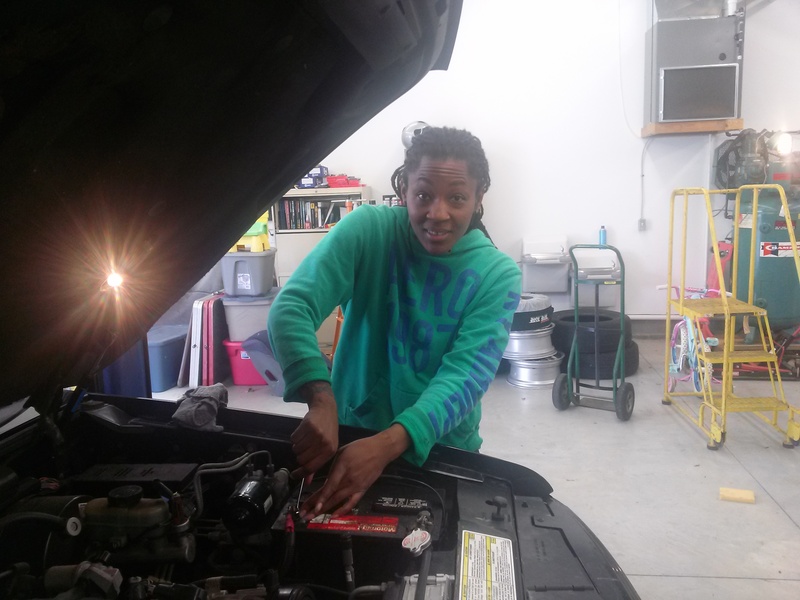 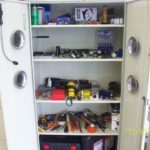 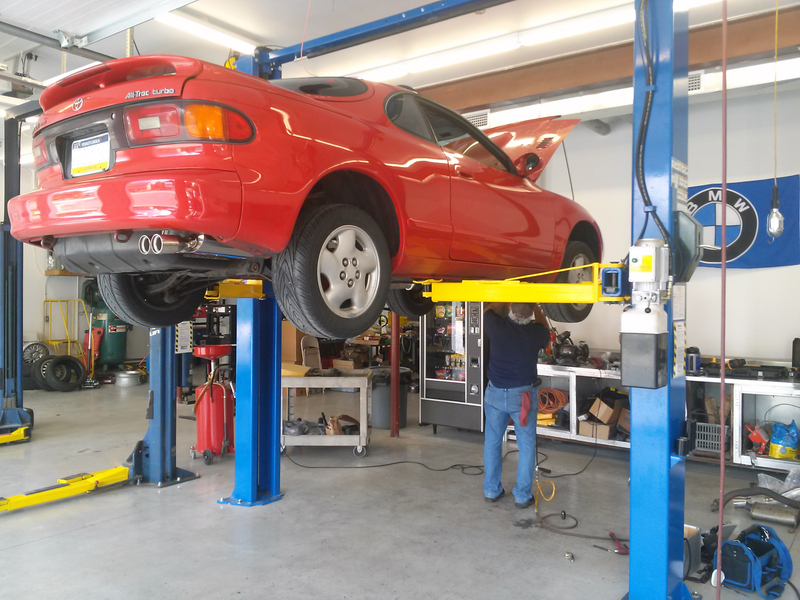 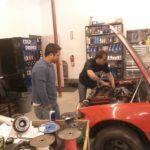 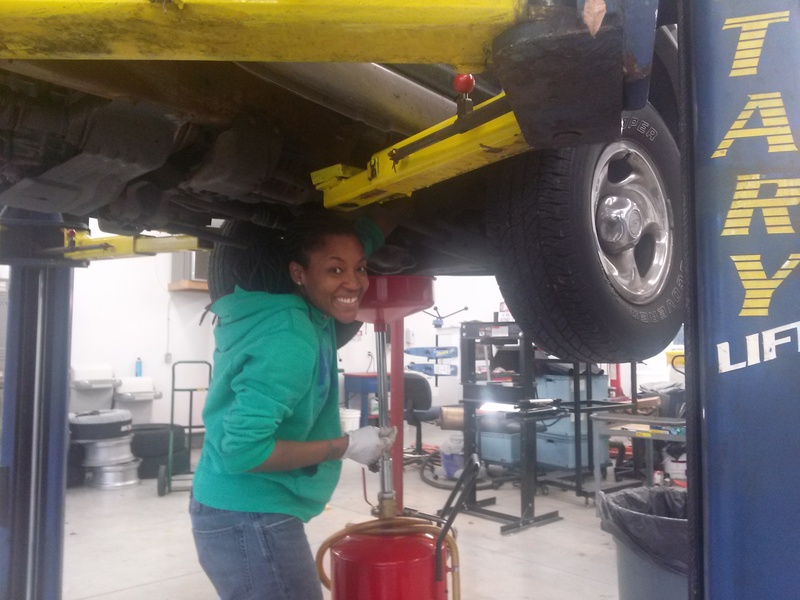 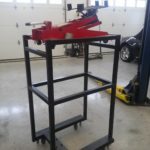 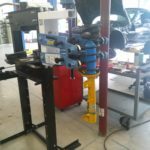 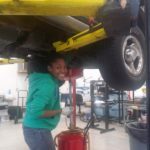 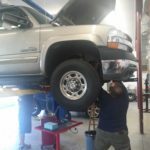 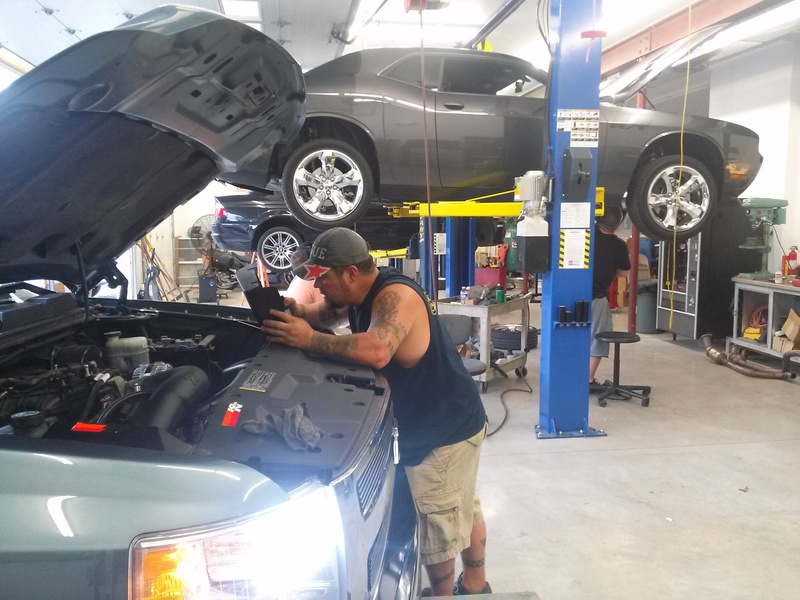 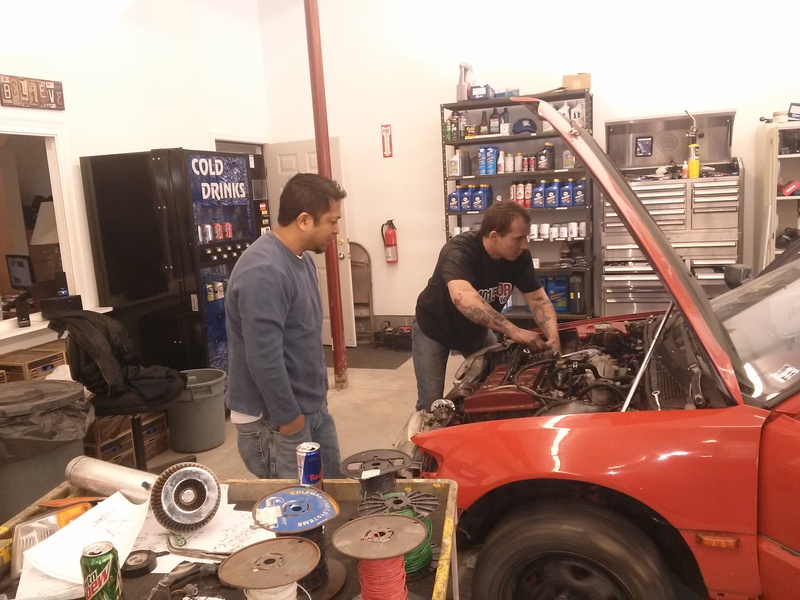 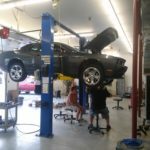 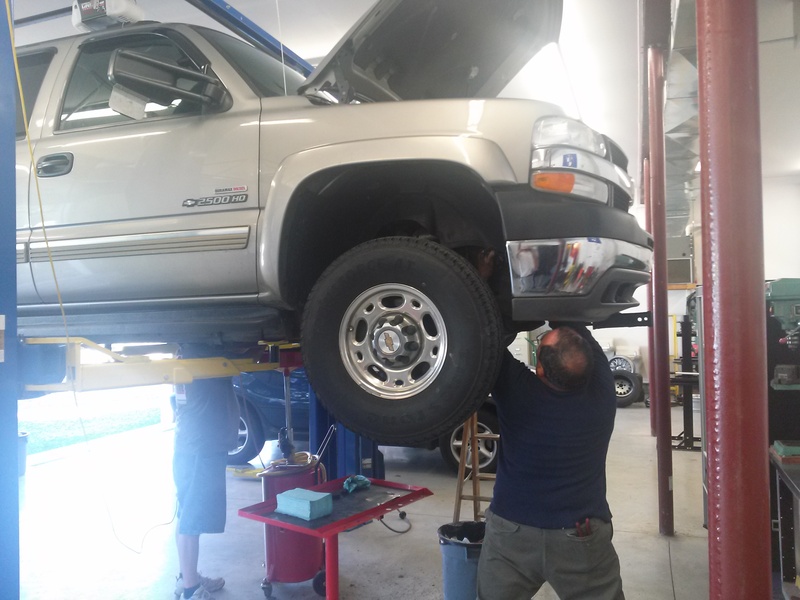 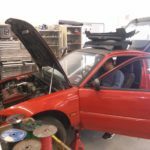 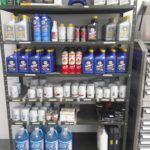 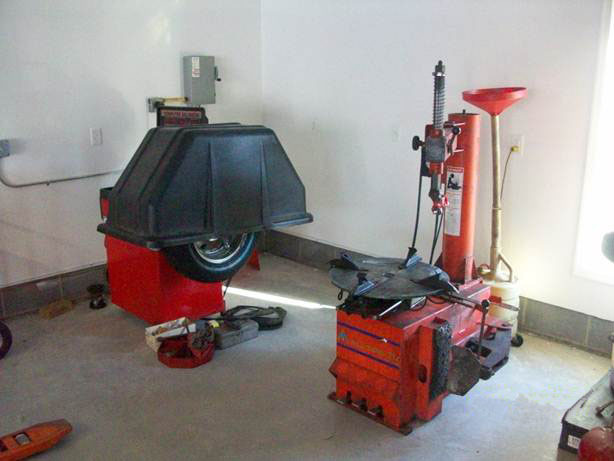 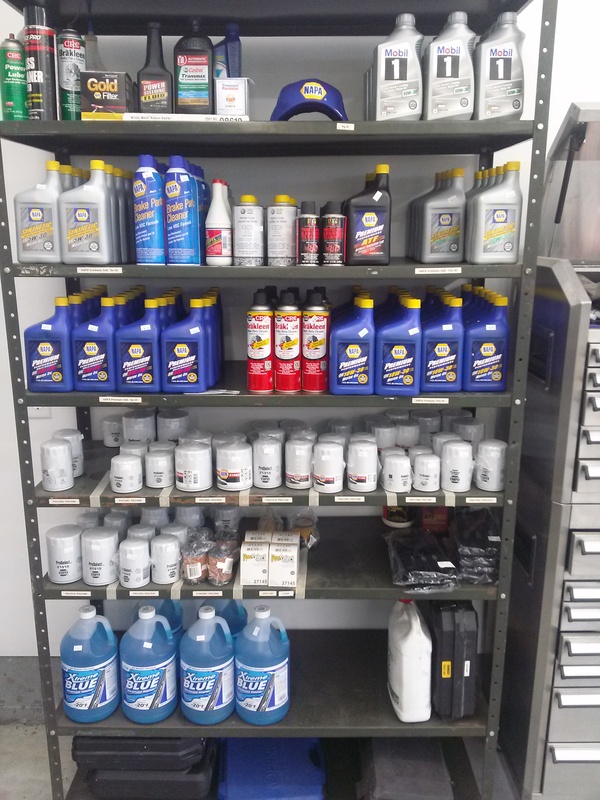 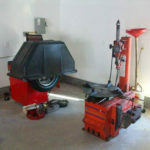 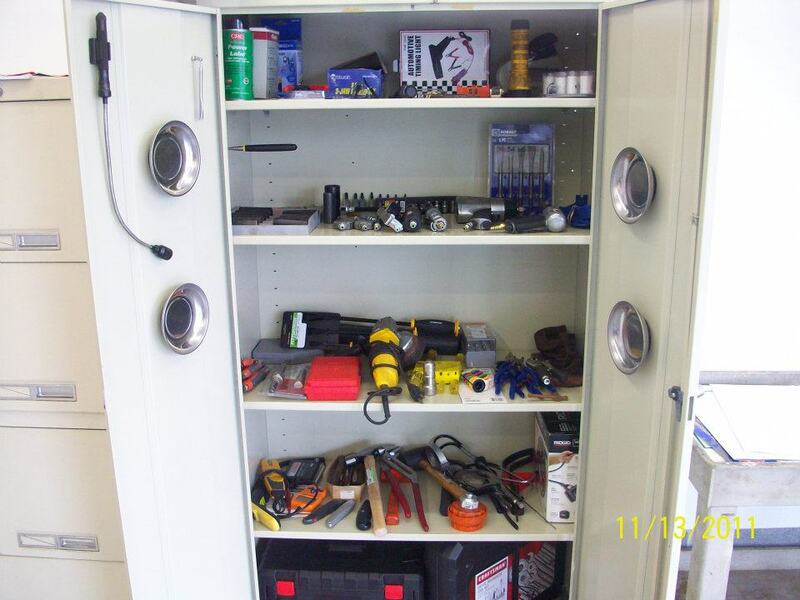 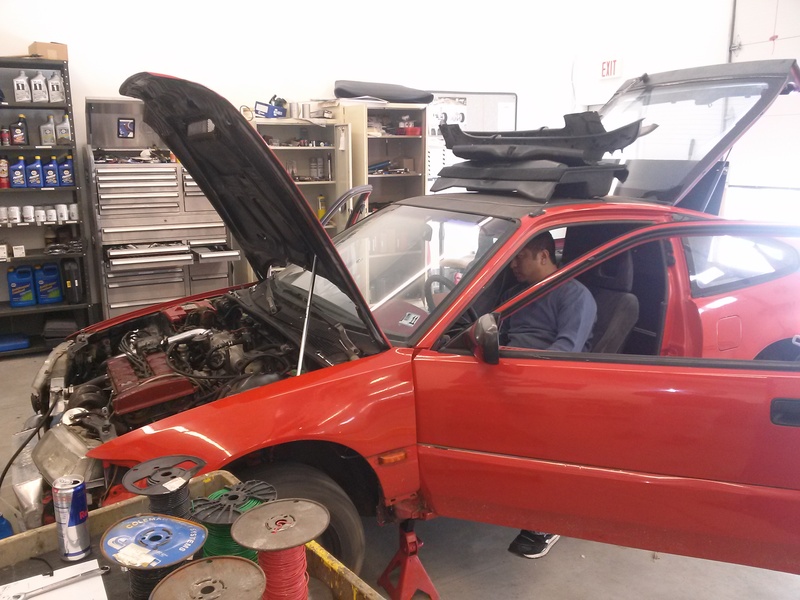 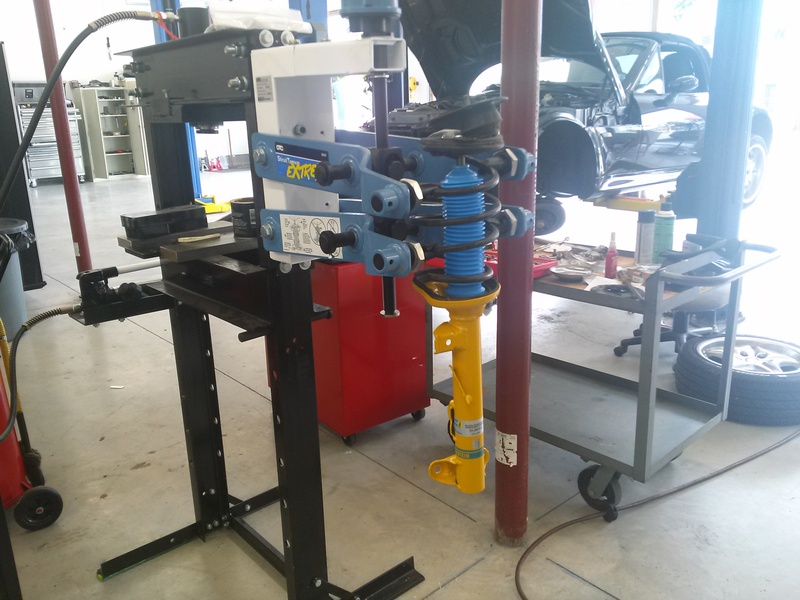 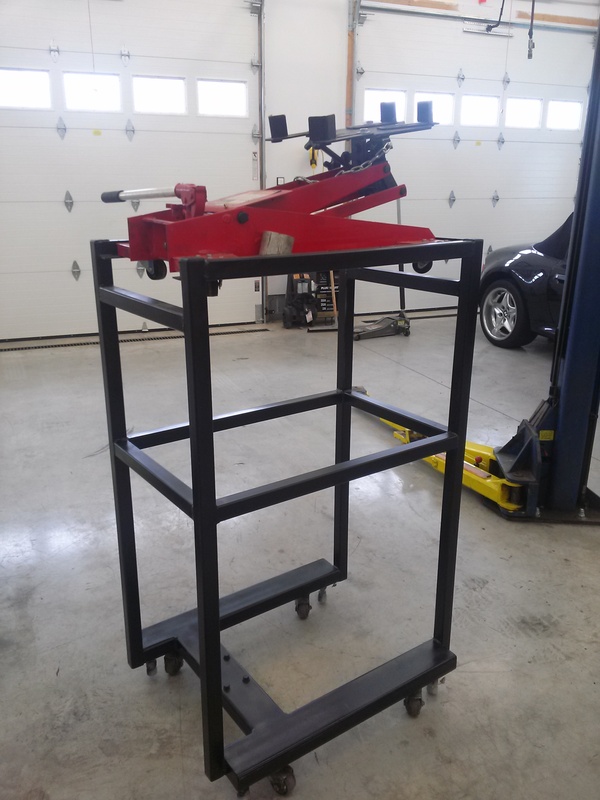 With four bays, two lifts and professional-grade tools, Shadetree Garage is the place to do it yourself. 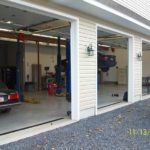 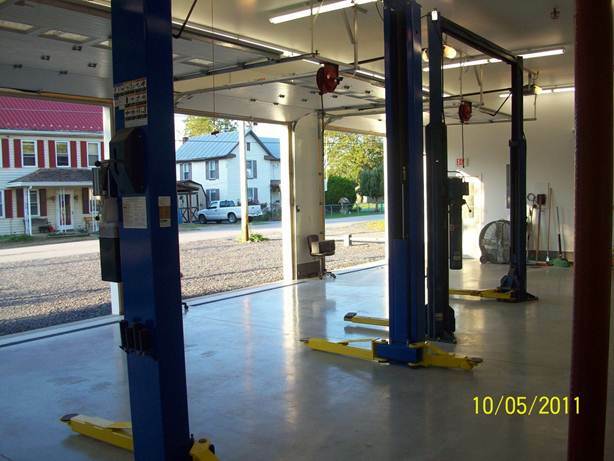 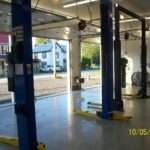 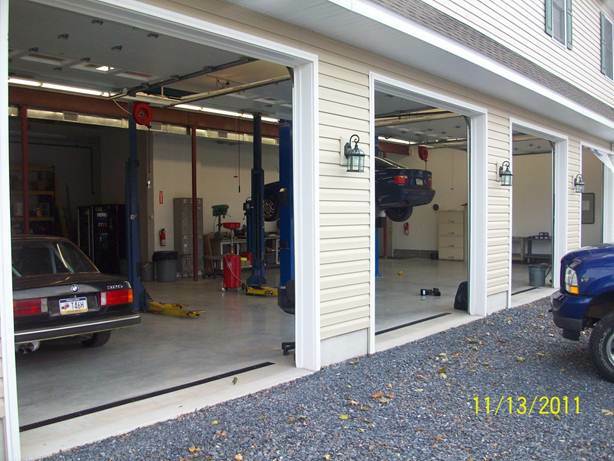 Call us at (717) 655-5703 to schedule your appointment or to learn more about our garage bay rentals.